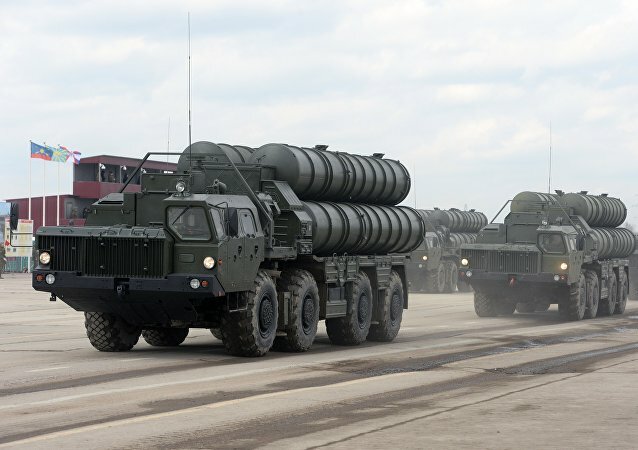 Despite growing pressure from Washington, Turkey has refused to drop its S-400 deal with Russia. Sputnik spoke with Aydin Sezer, the head of the Turkish-Russian Research Centre, about the situation. Earlier this week, Turkish President Recep Tayyip Erdogan expressed dissatisfaction over Washington’s unwillingness to implement Ankara's two basic conditions for acquiring Patriot interceptors related to providing a loan and joint production. 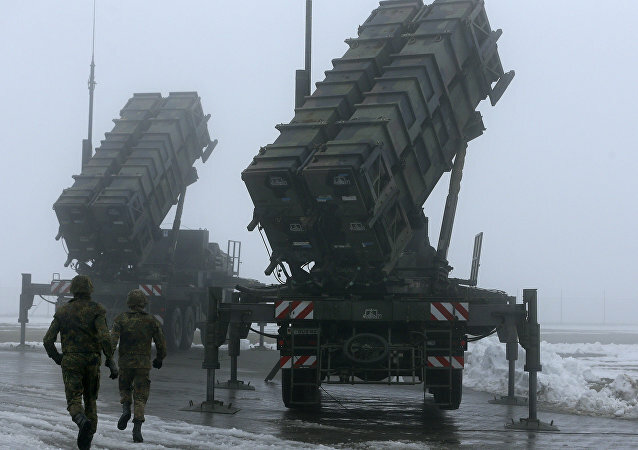 Earlier, a senior US official told Turkish media that Washington would halt the sale of Patriot missiles to Ankara if the country proceeded with the purchase of Russian-made S-400 air defence systems. 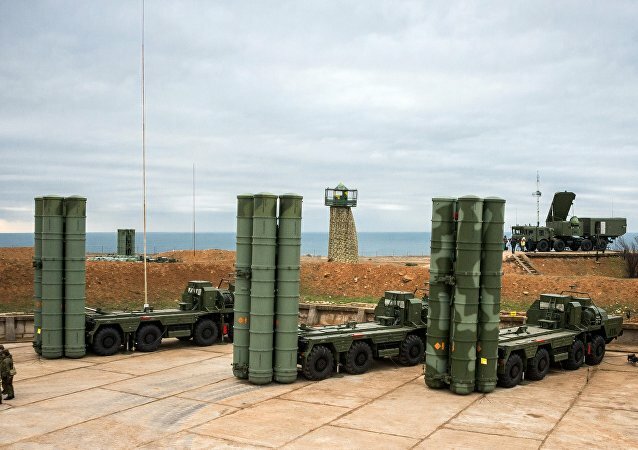 Earlier, the US State Department approved the sale of $3.5 billion-worth of Patriot PAC-3 air defence systems to Turkey in a bid to convince Ankara to ditch its $2.5 billion S-400 deal with Moscow. 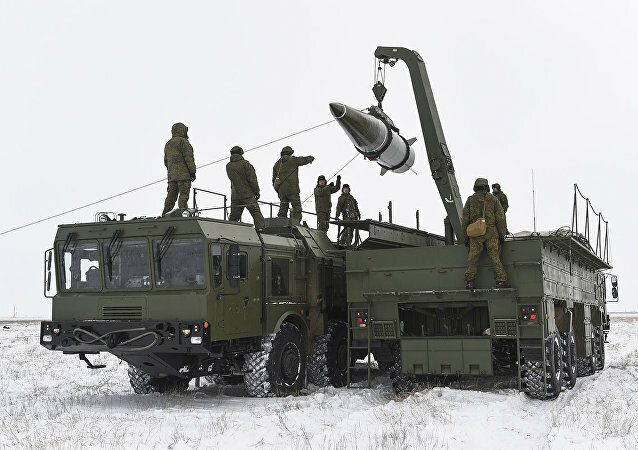 MOSCOW (Sputnik) - A US delegation has made an official offer to Turkey to purchase US-made Patriot air defence systems, Anadolu news agency reported on Thursday, citing sources. WASHINGTON (Sputnik) - The US government approved a proposed deal worth $3.5 billion for Patriot Missile System and related equipment to Turkey, the State Department said in a statement. Faulty price calculation mechanisms have resulted in a dramatic loss of almost $1 billion for the Swedish Armed Forces, a problem that has been escalating since 2012. 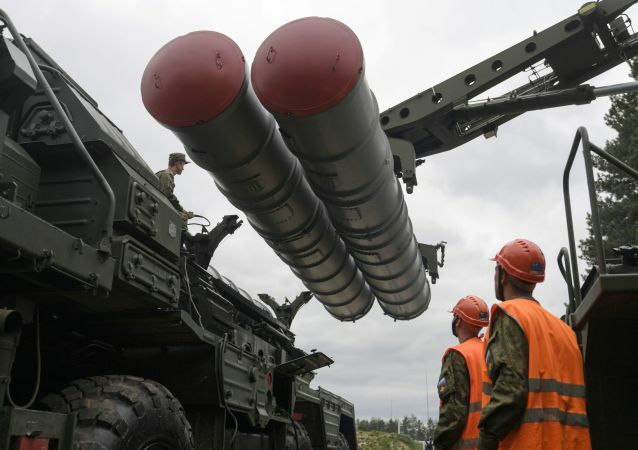 Earlier, a high-ranking US official told Turkish media that Washington was still considering slapping Ankara with sanctions over its purchase of Russia's S-400 air defence system amid fears that it could pose a threat to NATO and the F-35. 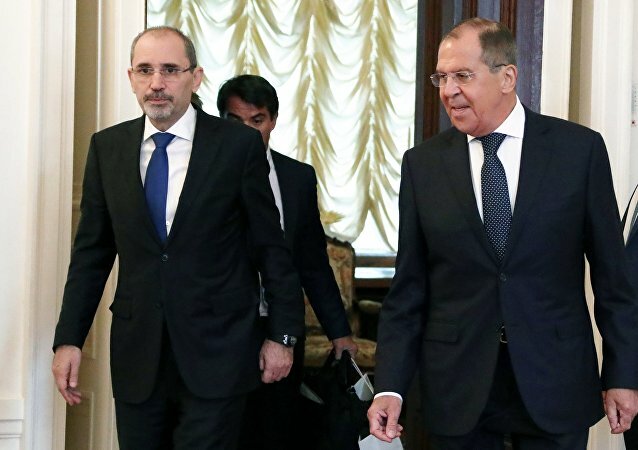 UNITED NATIONS (Sputnik) - Jordanian Foreign Minister Ayman al-Safadi told Sputnik on Thursday that he was unaware of the reported plans by the United States to withdraw Patriot missile systems from the country. 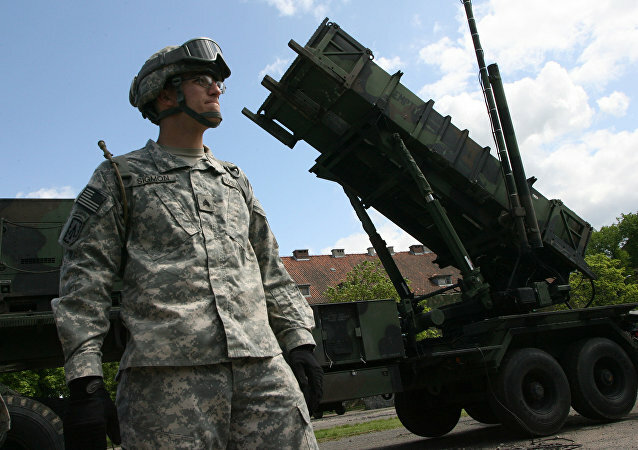 STOCKHOLM (Sputnik) – The Swedish government announced in a statement on Thursday the decision to approve the purchase the US Patriot air defense missile system. WASHINGTON (Sputnik) - The United States welcomes Warsaw finalizing an agreement to buy a Patriot missile defense system worth more than $4 billion because it will strengthen the NATO military alliance's eastern flank, State Department spokesperson Heather Nauert said in a press release. 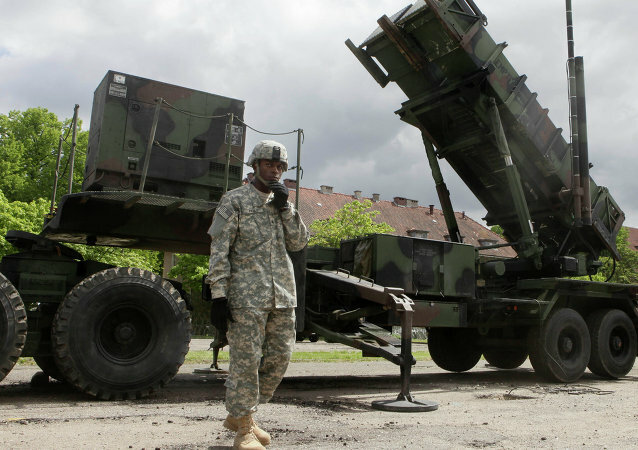 Poland has signed a deal on buying US Patriot missile defense system for $4.75 billion. The first delivery will include 16 launchers, four radar stations and 208 missiles. Saudi Arabian air defenses have been on heightened alert following Sunday night’s missile attack from Yemen. 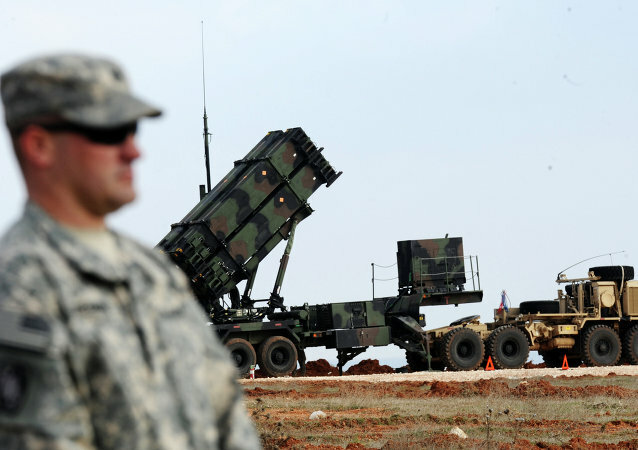 MOSCOW (Sputnik) - Turkey and the United States are expected to discuss the former's purchase of US Patriot missile system, Aksam Turkish newspaper reported on Friday, citing a statement made by Hami Aksoy, the spokesman for the Turkish Foreign Ministry. The Turkish president has questioned the credibility of the NATO alliance, noting that it had removed its missile defense systems from his country regardless of threats posed by neighboring Syria, yet the alliance is now criticizing Ankara for purchasing a missile defense system from Russia.